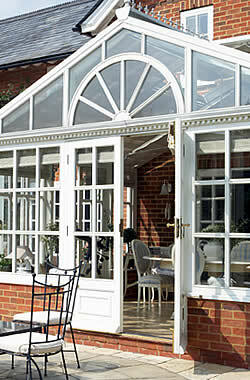 Double Glazing Buckinghamshire supply and install gable conservatories in the Milton Keynes area. 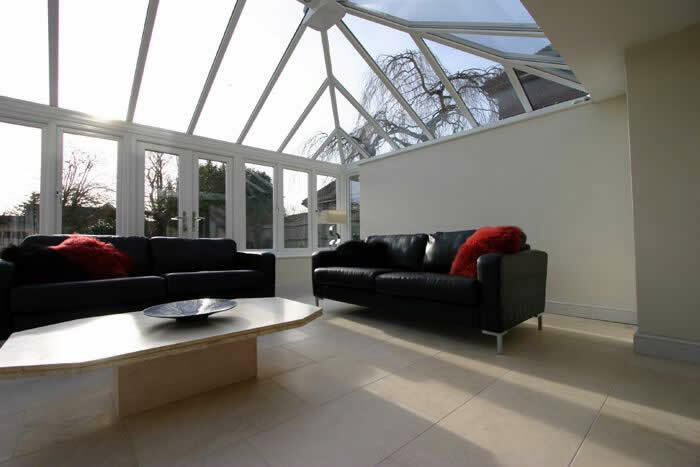 Gable conservatories offer excellent use of internal space with a rectangular floor. 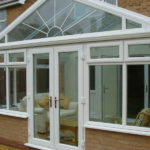 The front panel of the roof remains upright, this provides a feeling of greater height within the conservatory thus producing a brighter more open design. 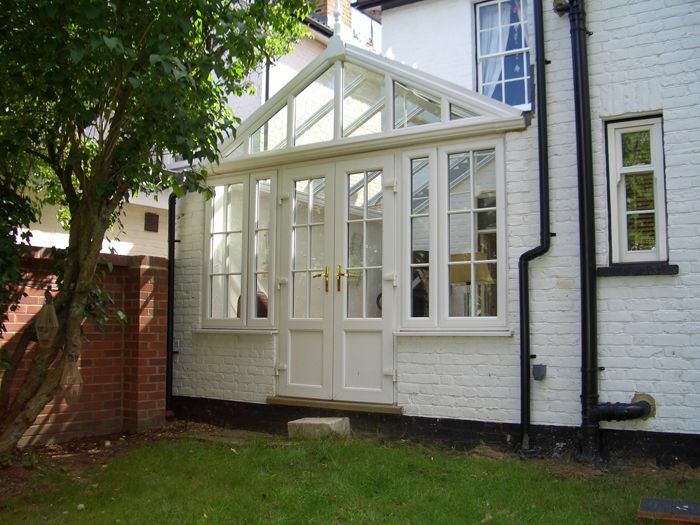 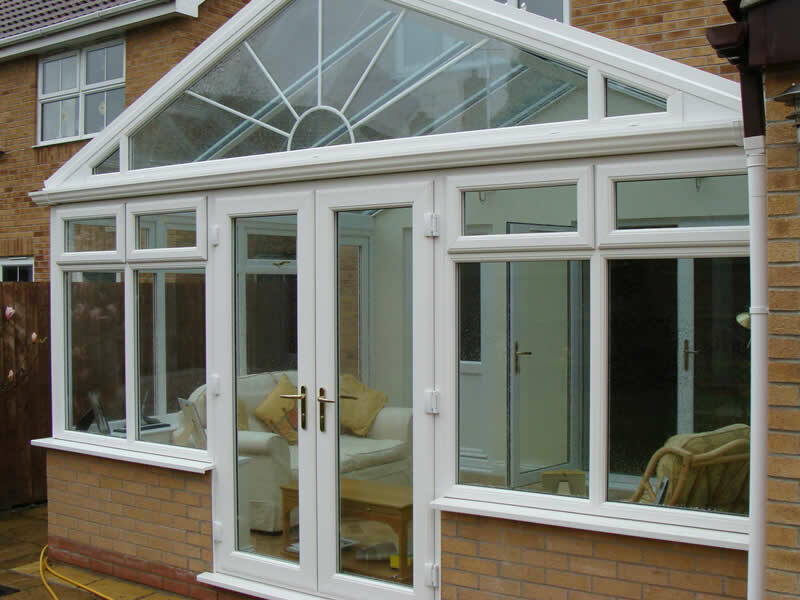 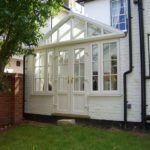 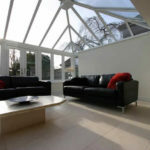 You might also be interested in our edwardian, Georgian or lean-to conservatories.